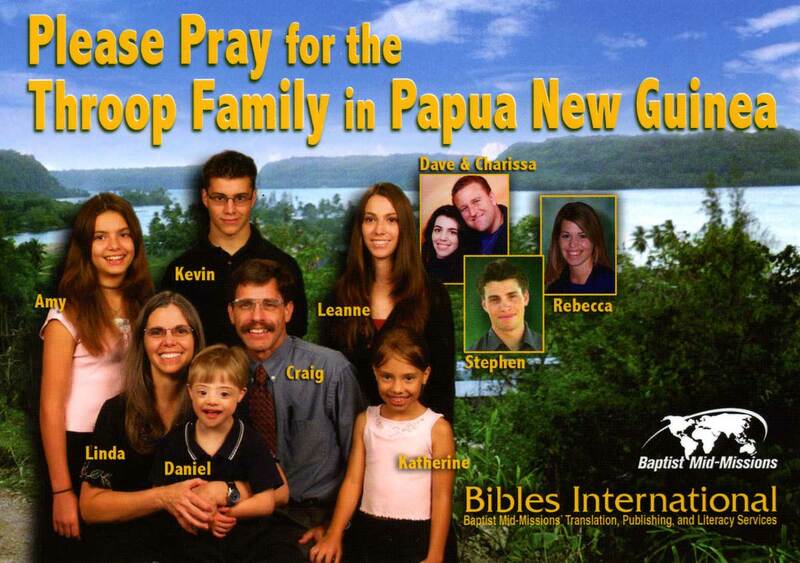 “We have made it our ministry goal to complete the Great Commission in southwest New Britain, the area of Papua New Guinea in which the Kaulong people live. 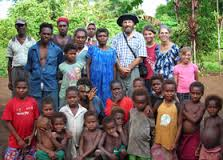 As we near the time when the translation of the Scriptures will be completed among the Kaulong people, we are setting our sights on the dozen or so other people groups of southwest New Britain. We have seen the Lord work mightily among the Kaulong and believe that He wants to do so among these other people groups as well. Currently, we are attempting to lay the foundation for expanded ministry by building a small translation center in Kandrian, the government administrative center for the southwest New Britain area . . . judging from all the problems and opposition, Satan definitely does not want this to happen. There were supply problems (the barge from town failed to deliver our cement and gravel two times; the gravel finally came on the third trip, but there was no cement); the government minister for lands gave us a ‘stop work’ order which he withdrew only two days before our building team from the States arrived; some people in our village began to demand compensation for the land on which our old house has been sitting for the past nineteen years. These were just a few of the problems.